Harriet Vanger disappeared 40 years ago on the island owned by her powerful family. 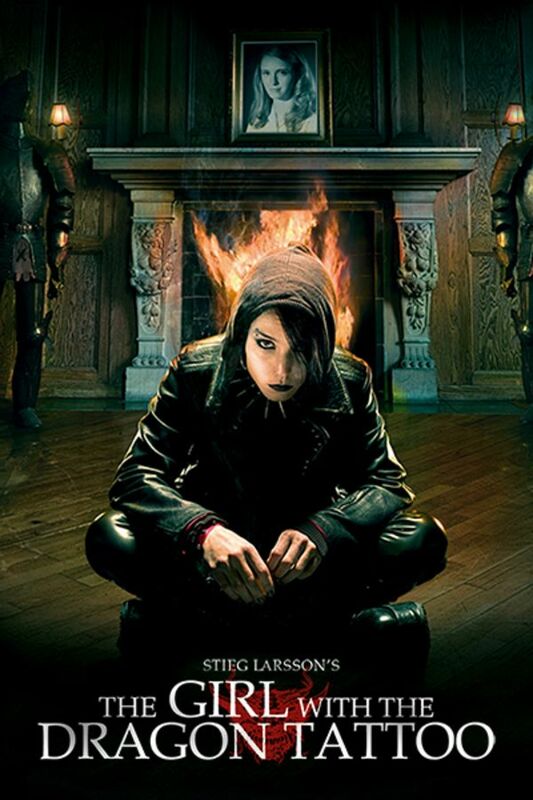 Believing she was murdered, her uncle hires journalist Mikael Blomkvist and hacker Lisbeth Salander to investigate. When the duo link Harriet’s disappearance to a series of grotesque murders, they begin to unravel a dark family history. But the Vangers will stop at nothing to protect themselves. This 2009 Swedish adaptation of the first book in Stieg Larsson’s hit trilogy is a far darker take than the US remake, while Rapace makes a superb Salander. Magnificent ! Much Darker and Better than the American version !! I saw this awhile ago and read all the books, then watched it again tonight. It held up well and I'm so glad to see it again. I like the Swedish version so much, I have not dared to watch the other version. I'd have to admit I get very attached to Lisbeth Salander (Noomi Repace). I wish I could have a friend like that to inspire me in my own life. I'm looking forward to watching the other two books again soon as I have time to. Awesome movie! Some small changes from the book, but all make total sense for the story. Better than the American version hands down!